There're IQM Mobile Phone User Manuals PDF above the page. 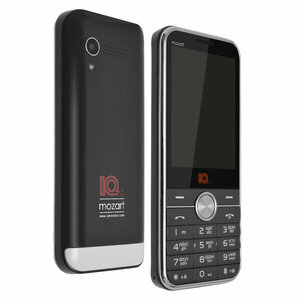 IQ mobile is a young, dynamically developing brand of cell phones. Formed in early 2016. 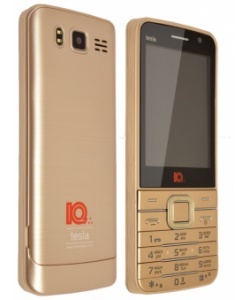 Phones and smartphones IQ is characterized by ease of use, light weight and powerful enough batteries - that is all in order to use for as long as possible all the capabilities of the device, without constant recharging. The set of functions of each phone corresponds to the user needs block, while it is not overloaded with extraneous expensive equipment and reducing the work time unnecessary features. The most important task IQM sees is the creation of affordable technology with all the necessary functions, the use of which will be as convenient and reliable as possible, and the cost of acquisition and maintenance will be minimal. This is facilitated by the presence of "feedback" with users who, in fact, formulate the tasks facing the company, and a flexible system of the service, which allows you to solve any problem with IQM technology almost at any time, and - most importantly! - the use of the latest technologies and powerful modern productions, rather than handicraft "micro-factories." Read - INQ Mobile Phone Manuals PDF & History.